We went to Dukhan Beach again. 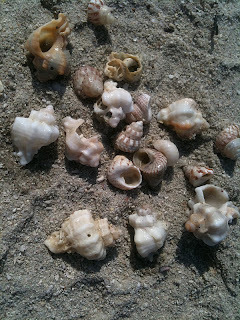 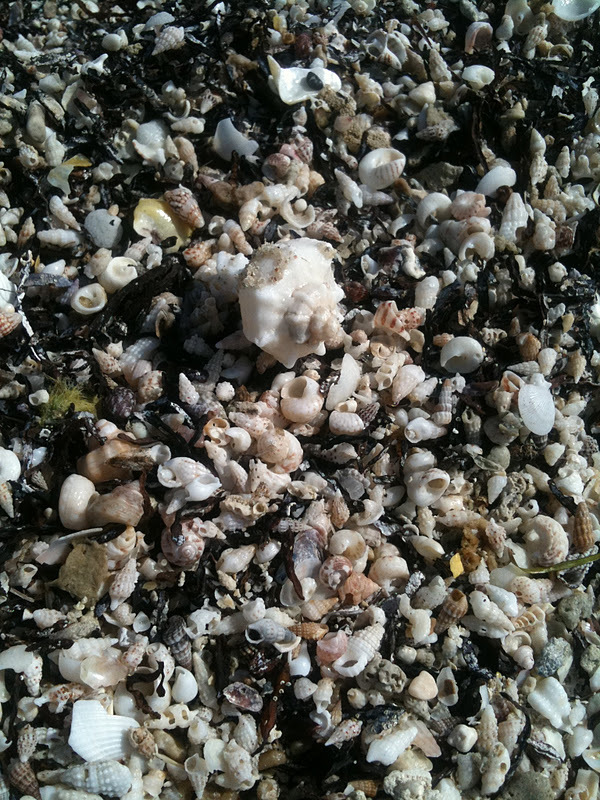 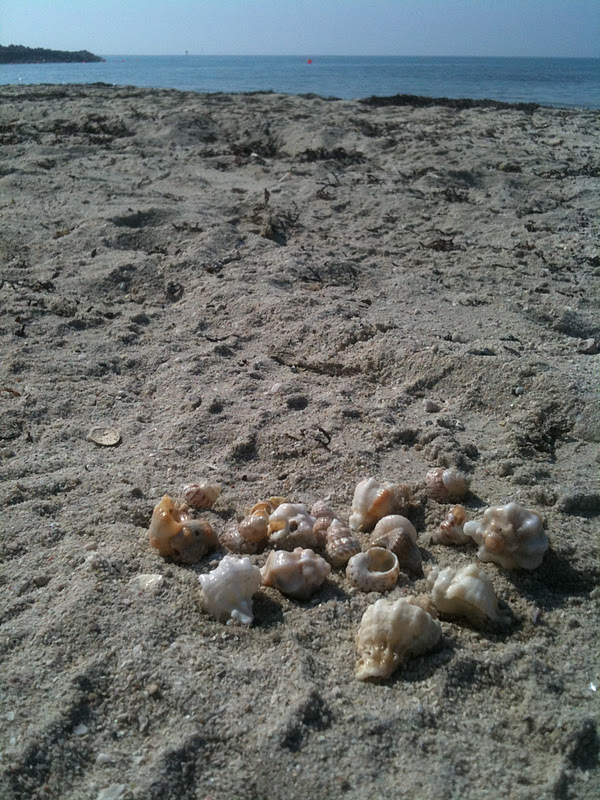 I just love the shells here! 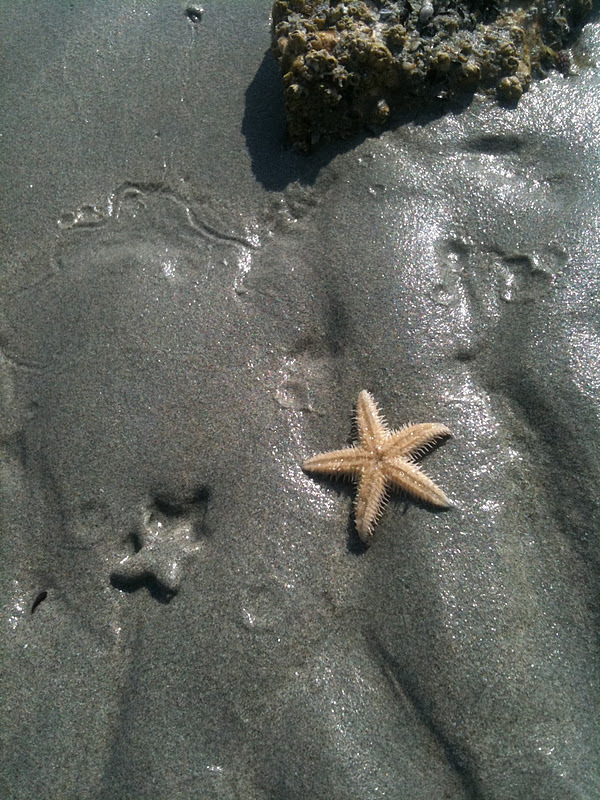 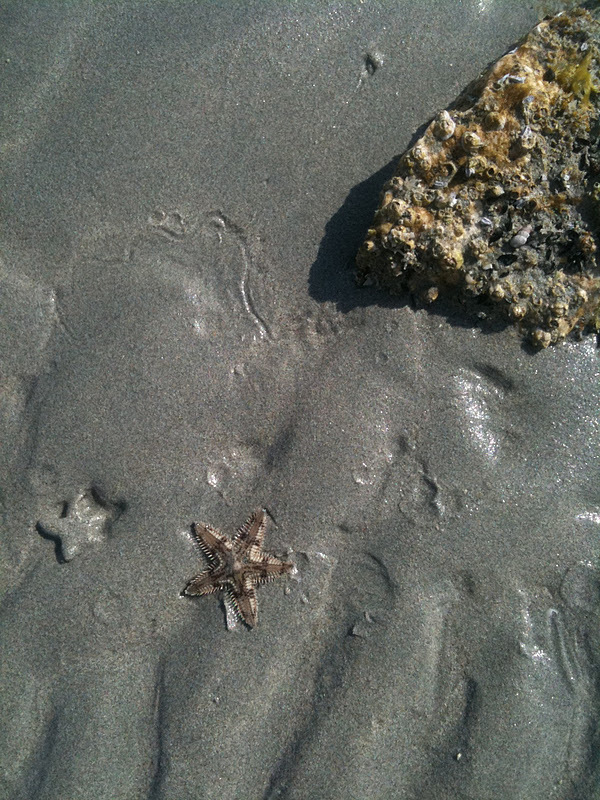 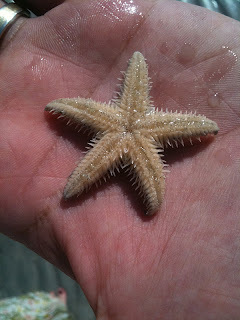 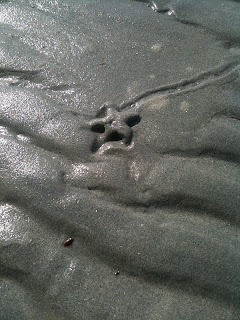 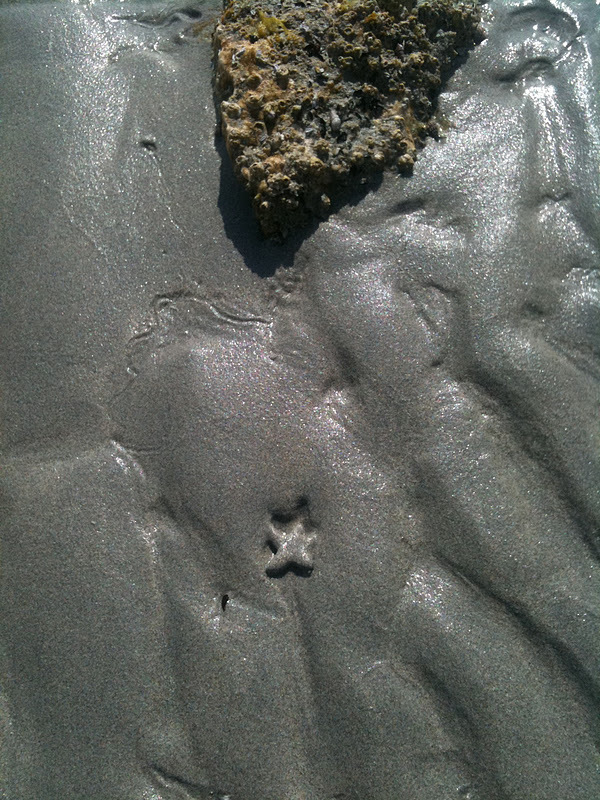 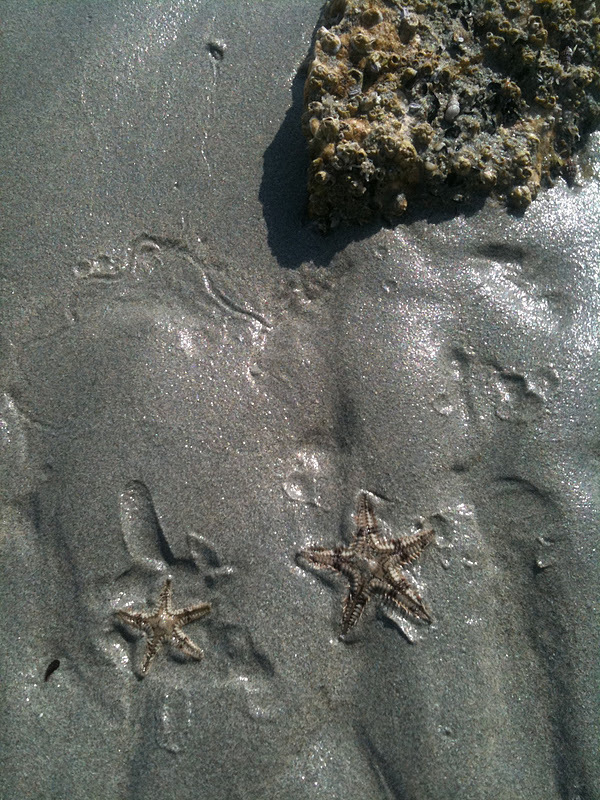 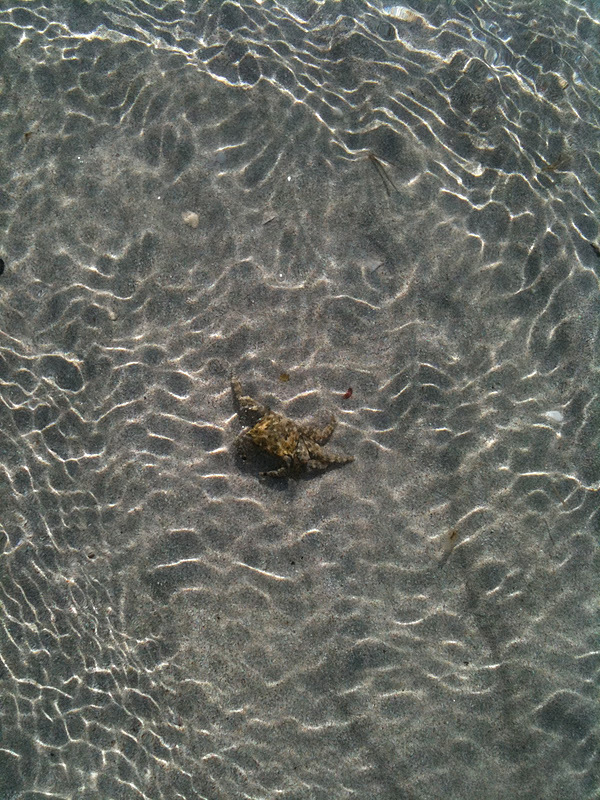 We also found some starfish!